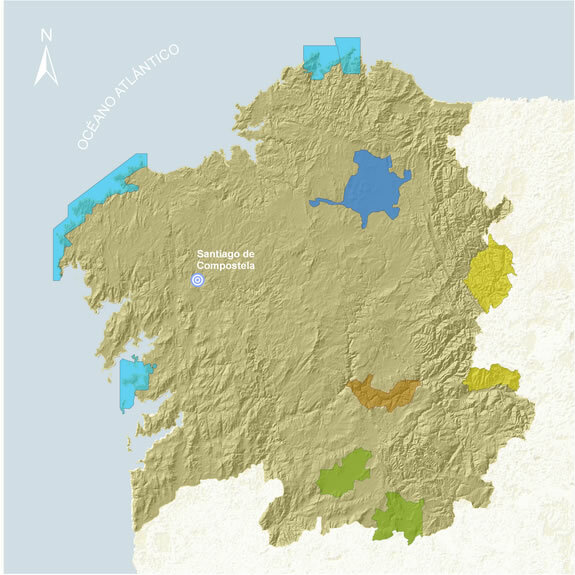 With its six national parks, fourteen special protected areas for birds and five wetlands (declared to be of international importance by the Ramsar Convention), Galicia is a great place for birdwatching. 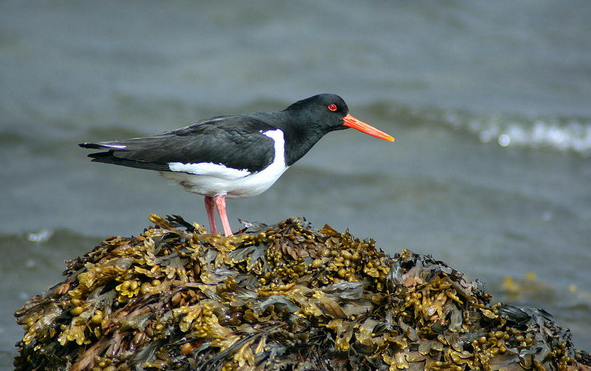 And then add to that more than 1300km of coastline you know you will find a wide variety of birds. What species can you see?